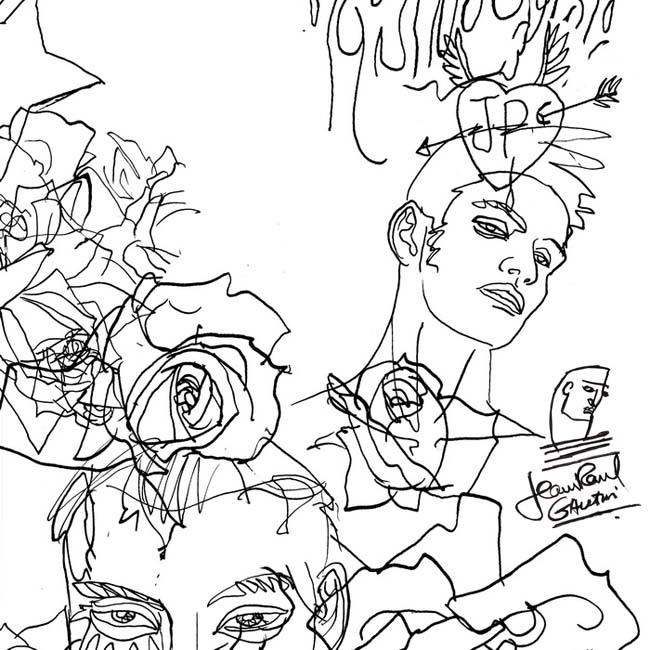 By Jean Paul Gaultier, the classic black and white self-portraits with rose pattern. 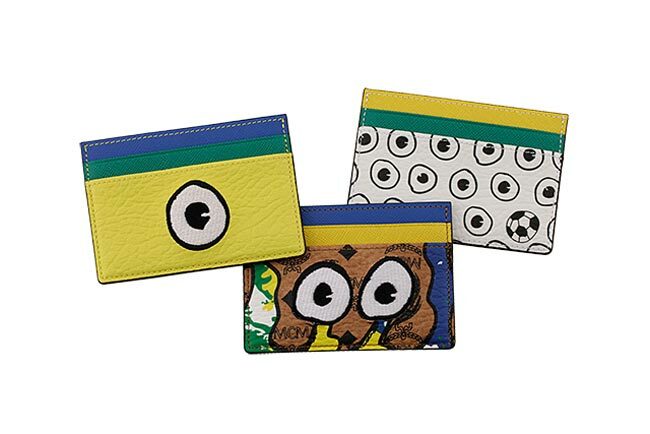 “Colorful, fun and highly original: clutches signed Les Petits Joueurs are just born from Maria Sole Checci mind and hands, Florentine designer and Parisian by adoption, which gave free rein to her creativity creating unique clutches. The designer has been inspired by some old bags to which she gave new life by changing their appearance with the addition of Lego bricks. An accessory born for passion and fun, now it has become the object of desire of many fashion addicted which have been fascinated and charmed by the right mix of fun and elegance. Made with Lego bricks in a variety of colors and geometrical shapes, this collection is versatile and completely different from what is already on the market. 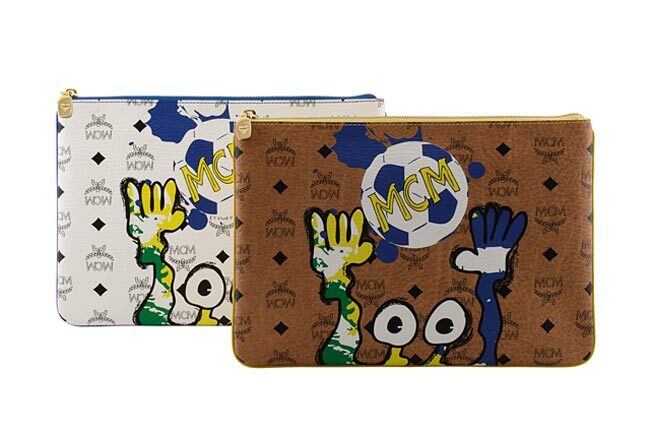 These clutch can be defined as true artworks, that can give an extra touch to monochromatic or basic outfits, both for the night for the day, making them unique and original. The most casual footwear gets a high-fashion makeover by legendary Italian label Valentino Garavani. This is a reinterpretation of the classic flip-flops, characterized by the much-loved rockstud collection designed by Valentino and embellished with studs, neon effects, animalier and camouflage patterns print, designed for a summer full of character. These flip flops take both comfort and everyday luxury to new heights. 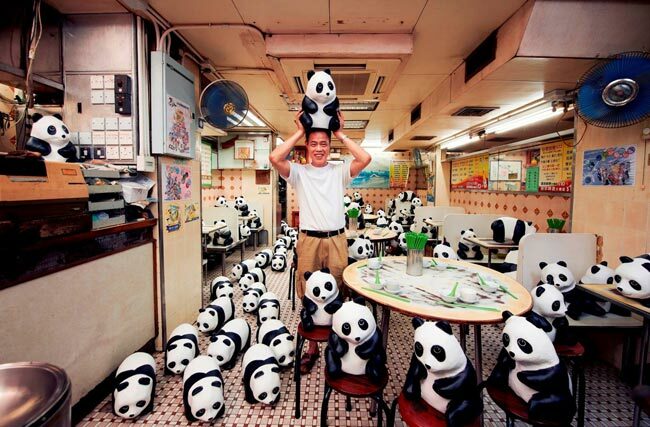 Pack them into your suitcase for an upcoming exotic getaway. 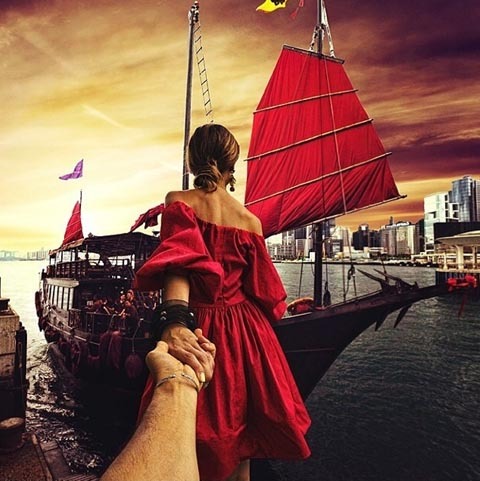 It all started by accident in 2011, when Russian photographer Murad Osmann’s girlfriend, tired of constantly waiting for him as he stopped to take pictures while on vacation in Barcelona, impatiently pulled his hand to get him to move forward. From behind her, he snapped a photo of it and forever immortalised the moment. 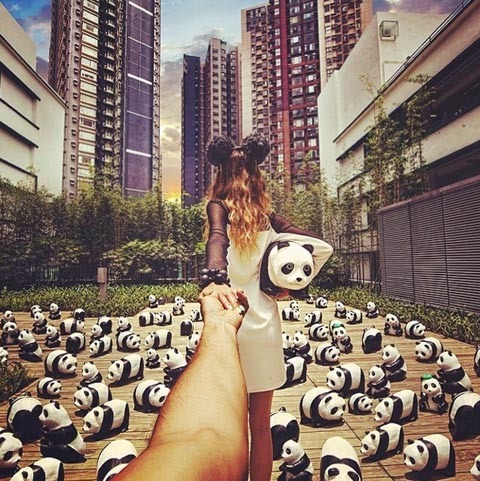 Today, Osmann’s “Follow Me” project features photos of his girlfriend, Natalia Zakharova, leading him by the hand through about 100 cities across the world, and it has drawn over a million followers on his account on online photo-sharing service Instagram. 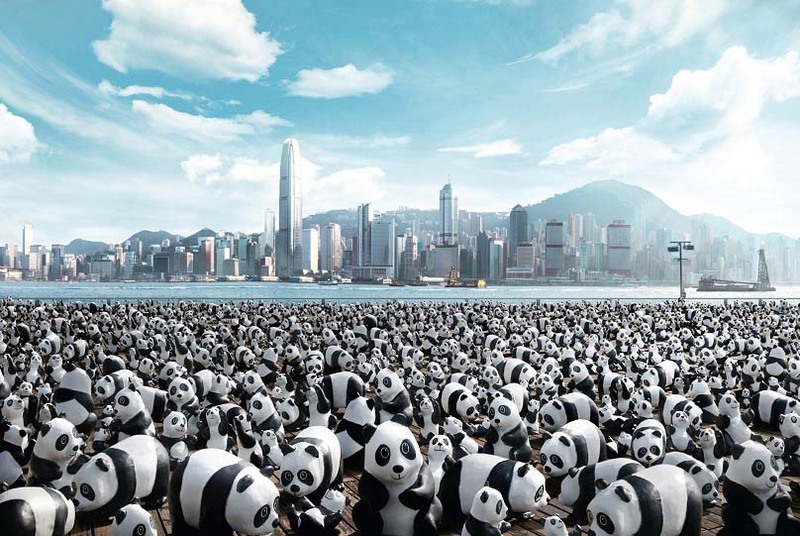 Now, the Tourism Board has invited Osmann to take pictures of Hong Kong for his project to help promote the city. It is his second time in Hong Kong. 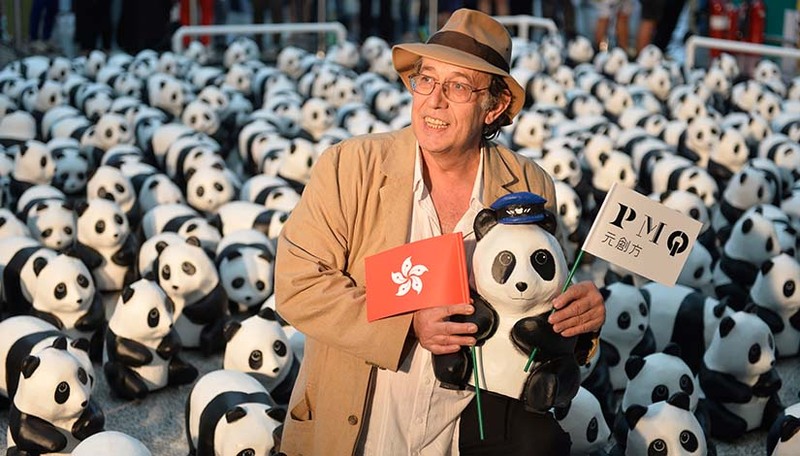 A Tourism Board spokeswoman said it planned to invite more Russian celebrities to promote Hong Kong to their countrymen, who would find the city an ideal escape from their homeland’s harsh and unforgiving winters. 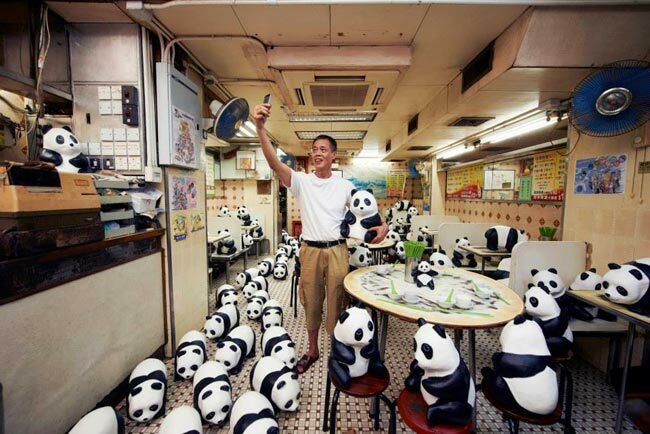 The 1600 Pandas surprised Ming Gor, “the charity guy” providing affordable lunchboxes to underprivileged people in Sham Shui Po, and showed big support to his charity work. 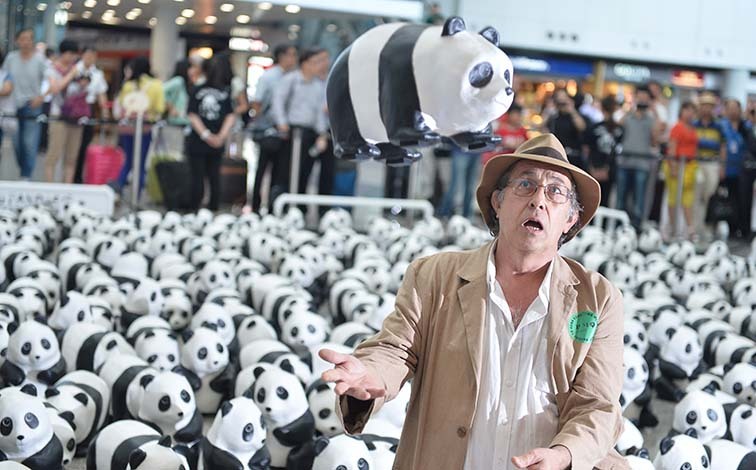 1600 Pandas also called for action for the public to cherish food and contribute to sustainability development. 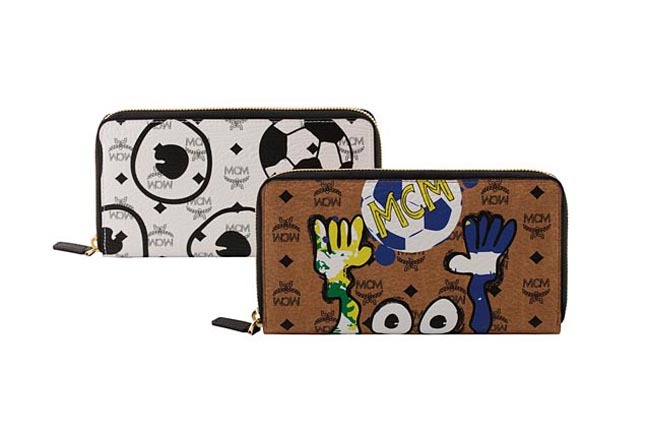 The playful attitude of MCM takes center stage and invites soccer and fashion fans to engage in the brand’s joyful celebration. 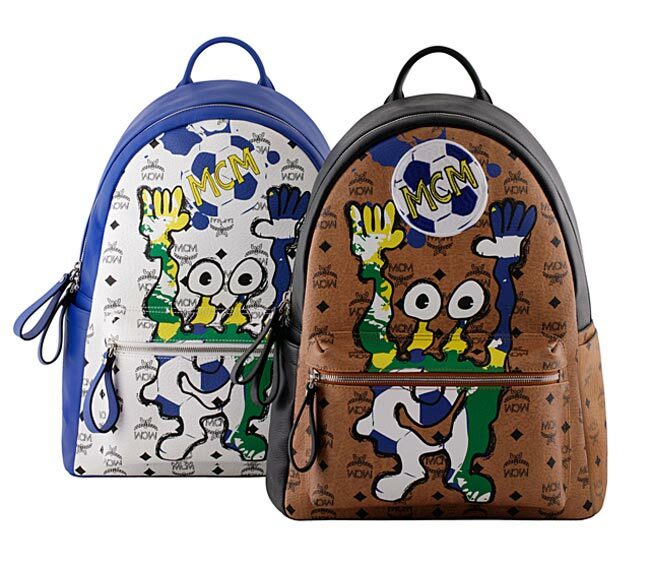 Featuring two pop art characters Viktor & Viktoria, as MCM’s monster mascots for the games, the collection of vividly animated bags, backpacks and small accessories make for the perfect luggage to accompany you this summer. 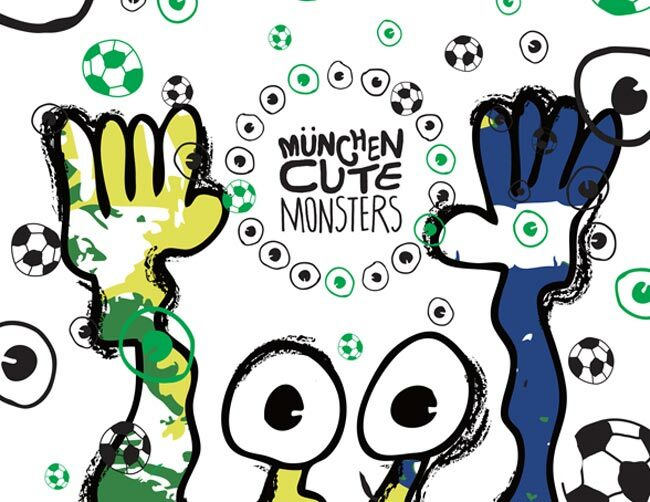 Fusing Brazilian trademarks such as carnival, samba street performances, the country’s legendary beaches, striking modern architecture, and ever-present live music, the artworks reflect the jovial nature of the soccer-centric nation. 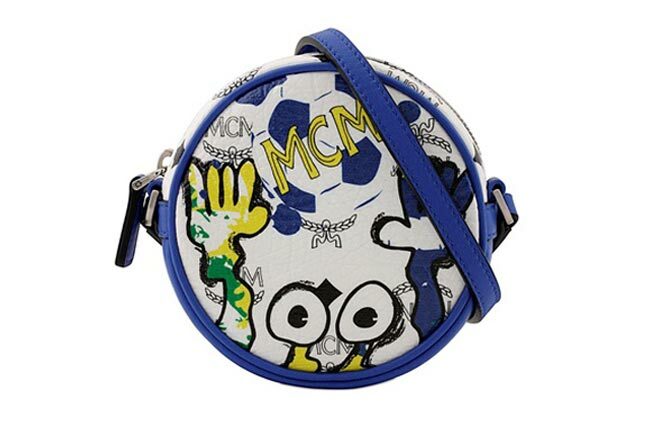 The vivacious monsters are painted in the iconic greens and blues of the Brazilian flag, while their goggle-eyes pop out in print elements mixed with soccer themes such as the well-known black pentagons of the game’s famous ball. 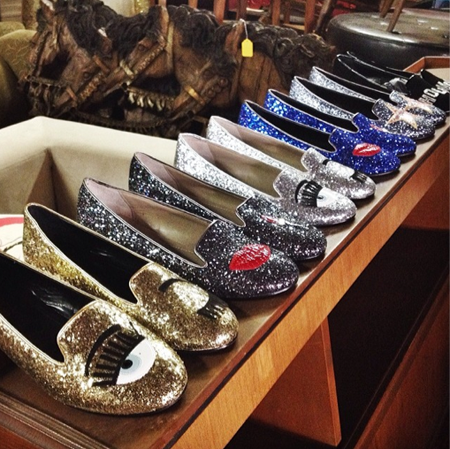 Italian megablogger Chiara Ferragni 2014 fall winter collection is available now! 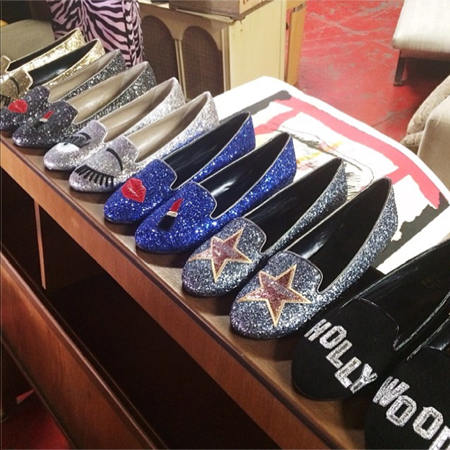 Check out the new collection at our shop. 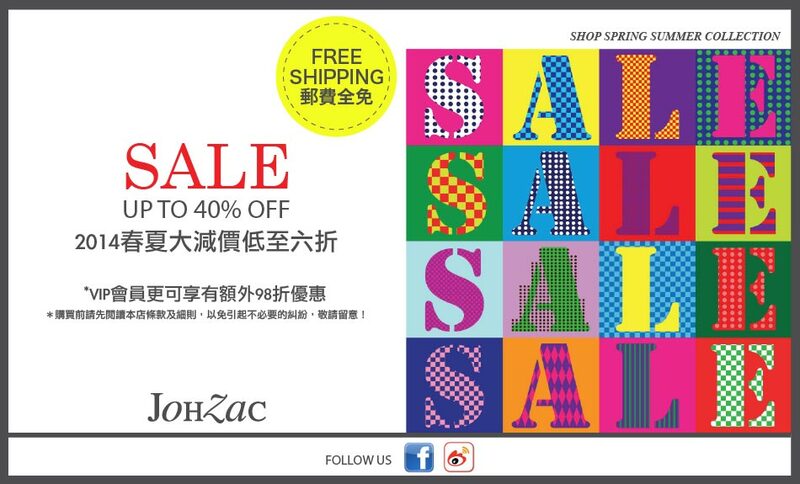 A brand new Johzac.com with more contents, fashion news and inspirations. Please stay tuned! 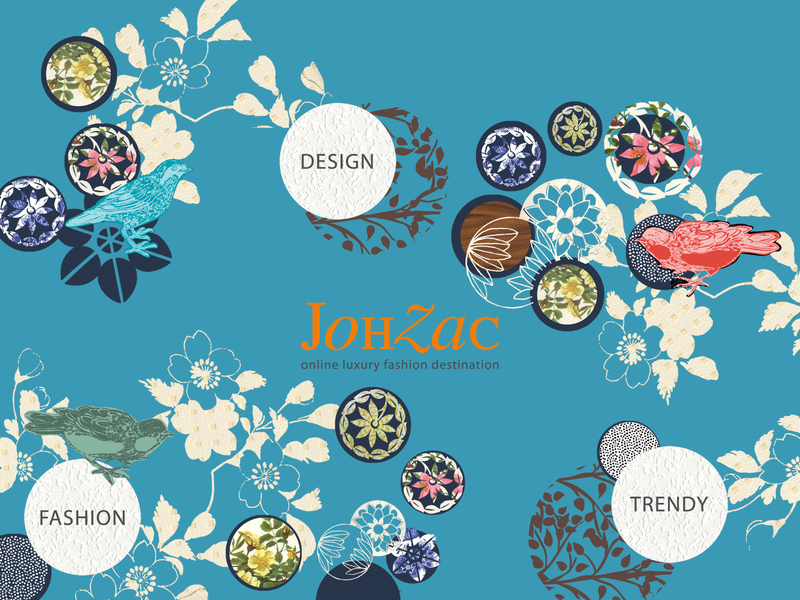 And we hope the new Johzac can keep you company and, hopefully, excite you all.